Be it a brand new built home, or a large renovation, commercial development or small home remodel, it is a safe bet to say that the builders will not leave the new home or renovated area clean and tidy. 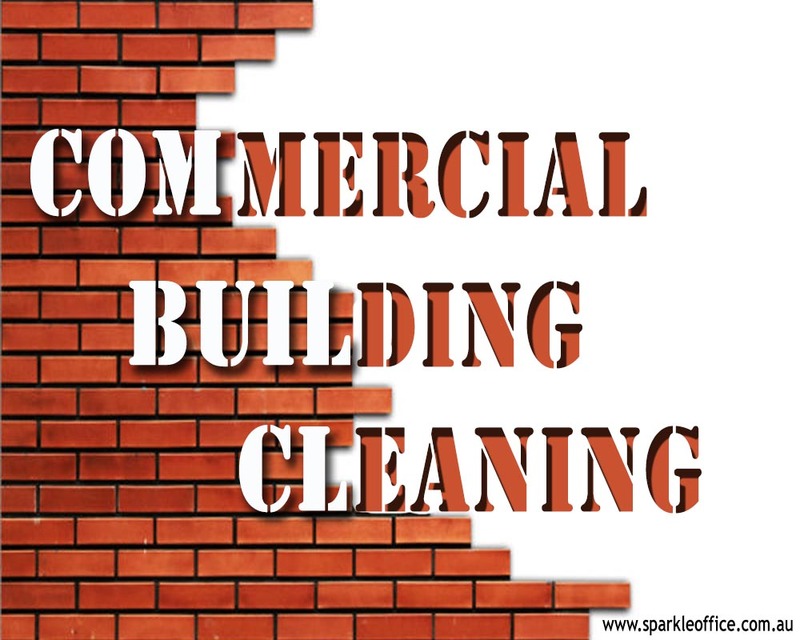 Builders Cleaning Melbourne is almost always needed to clean up after these construction endeavors, be it small or big, for the home or commercial purposes, for a kitchen remodel or perhaps a brand new construction. No matter what precautions builders may have used during the job, and even if the builders clean up after their construction is complete, it is inevitable that they will still leave behind dirt, debris, scuff marks and other scraps and remnants. If you decide to take on this cleaning task yourself you will soon realize it is a time consuming and tedious job to get everything cleared away, especially when all you want to do is move in and enjoy your new or remodeled living area. 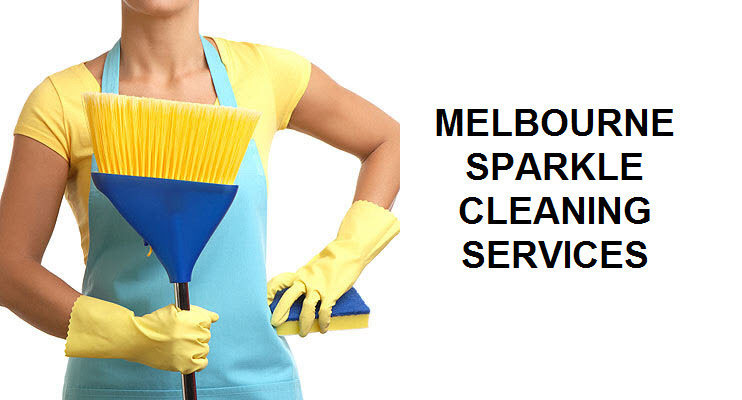 Hire Builders Cleaning Melbourne experts to do the task for you. There are numerous tasks which are necessary to be completed in order to get all the dust and debris removed from all crevices and hidden spaces when performing after builders cleaning tasks. Naturally you will want your floors to shine and sparkle and any scuffs should be removed, as well as have your basins, tubs, and glass and mirrors sparkle. Get The Most From Your Staff. Professional Cleaning Services Melbourne teams ensure that all door frames, doors and window frames are dusted and polished to ensure all dust particles have been removed. You should also request the team of after builders clean all radiators, mirrors, switches, sinks are cleaned and sanitized. It is important to create a check-list of tasks you feel will be necessary dependent on the construction you are having done. This can help when you begin calling after Builders Cleaning Melbourne to check their references and the tasks that they will perform. Reputable cleaners may want to check a site before giving a quote, thus allowing them to be able to determine how large or small of a team will be needed to complete their service. It is also important to feel comfortable with the team you have hired, and these days many companies will have a team supervisor whom will monitor and ensure that the cleaning staff is fulfilling all expectations and special requirements. Let’s face it, your home remodel, or new construction is something you want to be excited about. Most likely you took the time and care needed to hire Builders Cleaning Melbourne and created a design you would be happy with for many years, so don’t let it be ruined by the daunting task of having to clean-up the dust, pieces of tile, or other remnants that may be left behind. 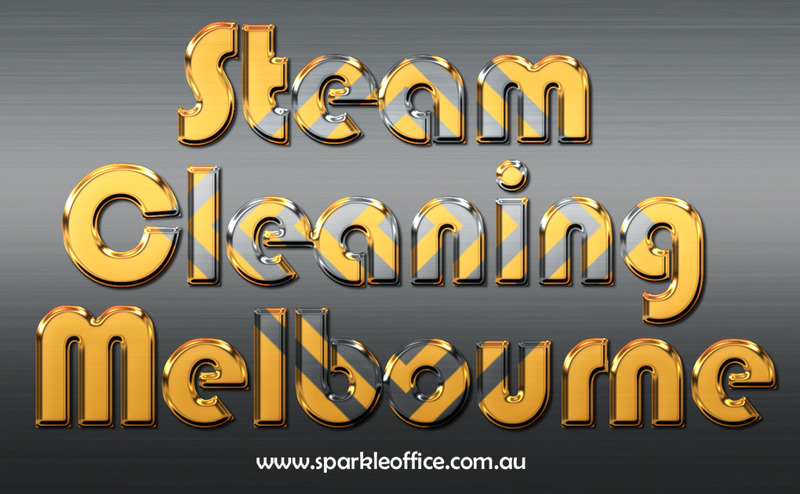 Take the added care to hire a carpet cleaning melbourne to come in and get your home, apartment, and work area immaculate and ready for you to enjoy right away.